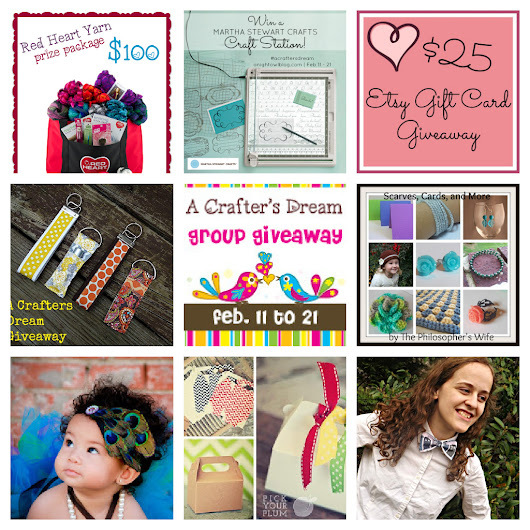 Today is the last day to enter A Crafter's Dream Group Giveaway. I know, I know, you are probably tired of me promoting this massive giveaway. 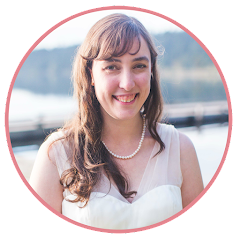 I just wanted to make sure you don't lose out on your last chance to enter some amazing giveaways by some talented ladies. So don't forget to join in on this crazy blog hop group giveaway! If you have already entered, don't forget to check back on your favorites. Most giveaways are offering once a day repeat entry options. Ohh I missed this.. darn.. Oh well, hope some deserving folks won some cool new things! !